ECL Finance Limited NCD Company Ltd Ratings (i) CRISIL: These NCD issues are graded with CRISIL AA/Stable for an amount of up to ₹ 20,000 Million dated June 13, 2018. (ii) ICRA : These NCD issues are graded with ICRA AA/Stable for an amount of up to ₹ 20,000 Million dated June 14, 2018. Conclusion: The rating of the NCDs by CRISIL and ICRA indicate that instruments with this rating are considered to have a high degree of safety regarding timely servicing of financial obligations and carry very low credit risk. Please find below the link of listing circular of BSE. How will we come to know if we it has been allotted to us? The money will be debited from your account for the NCDs. What is NCD? and how it differs from Stocks (shares)?? Which are the scenarios or candidates who can opt for ncd’s?? NCDs are same like FDs of Bank. You will get fixed Interest rates. However, they are riskier than a bank because of which they offer higher interest rates than bank FDs. One should understand the businesses of the company offering NCDs and their underlying portfolios first. Secondly, rating is to consider as issues with high ratings offer a higher degree of safety. Thirdly, one should consider the time horizon of the investment, and taxation (post-tax). The interest earned is to be added to one’s total income, and hence is entirely taxable as per one’s income tax slab. Thanks Sir, much appreciated for the info. Please read the scam of ILF&S on google. Is this oversubscribed in retail ? Can we subscribe now ? Yes, it is oversubscribed in Retail. No point of applying in Retail Category now as it was First to Come First Serve to basis formula. 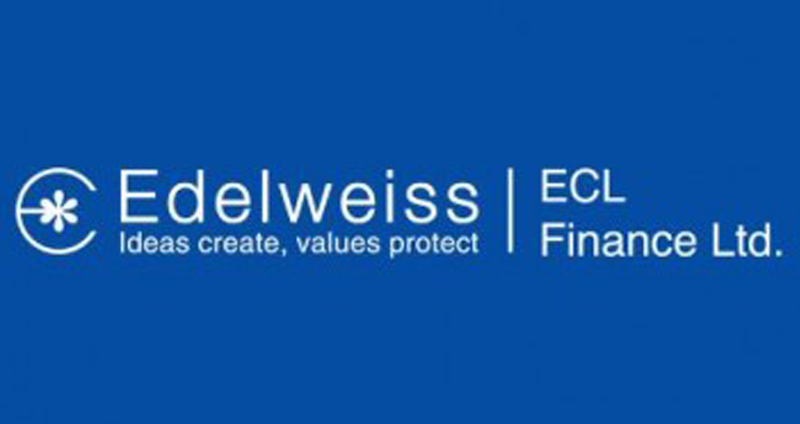 Download ecl ncd form from website ,sign on it ,submitt in your near by edelweiss branch. You can contact your advisor or edelweiss call center. Good ncd to cash in for risk savvy investors. All NBFC are running their ncd cycle in jan one of ecl bond (listed before 5 yr)is getting matured so they came with new one. Allotment first come first serve basis.